There’s nothing like the taste of Farm Fresh Lamb. Enjoy these Lamb Recipes I’ve gathered from my personal culinary experiences as well as numerous other sources I’ve collected as I have traveled the land sharing my lamb products with others. 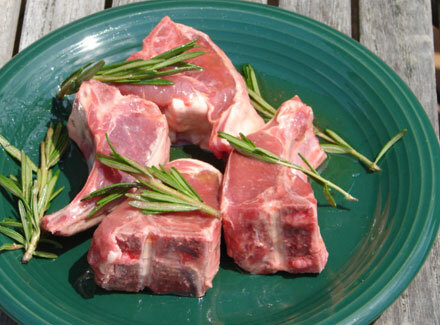 To ensure lamb remains safe throughout cooking, the USDA recommends cooking ground lamb to a safe minimum internal temperature of 160oF as measured on a food thermometer. Other cuts, including roasts and chops, should be cooked to 145oF for medium-rare, 160oF for medium, and 170oF for well-done. For approximate cooking times for use in meal planning, see the chart below.